Bradenton anglers, get ready for red snapper season kicking off this weekend! 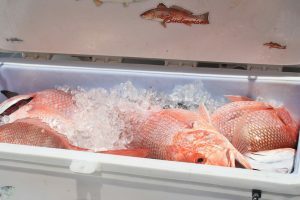 At the Florida Fish and Wildlife Conservation Commission’s April meeting, they announced the beginning of a 78-day recreational red snapper season in Florida’s Gulf of Mexico waters. 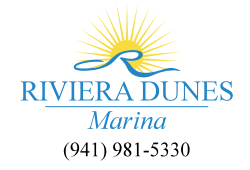 The parameters for red snapper fishing stretch from the shore to 9 nautical miles in the Gulf state waters. 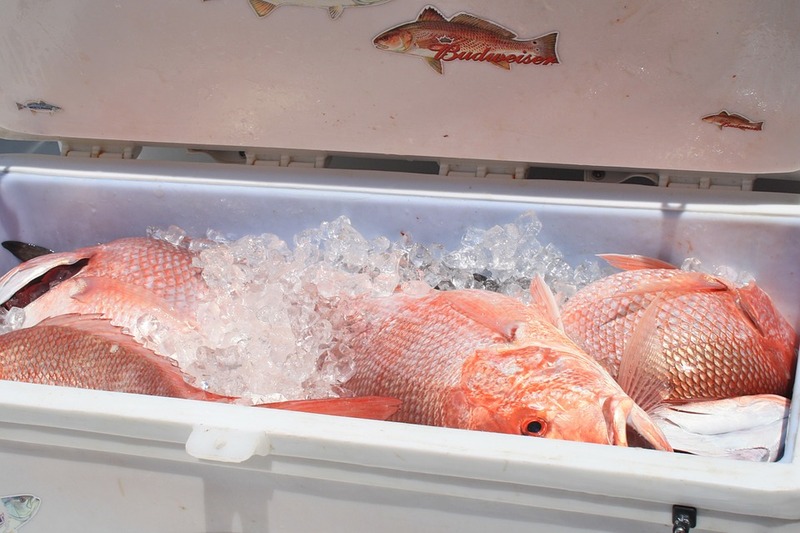 The 78-day red snapper season begins this Saturday, May 6. Snapper fishing will continue on Saturdays and Sundays through May 27, then it will be permitted daily through July 9. In September and October, anglers can fish for red snapper on Fridays, Saturdays and Sundays, plus Labor Day. Sixteen inches is the minimum total length required in order to keep a red snapper. Two bags of red snappers are permitted per day, per person. Earlier this week, it was announced that recreational anglers from privately owned boats can participate in red snapper season within federal waters for three days from June 1–3. 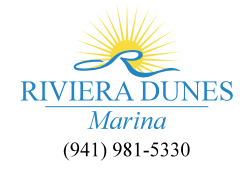 In addition, charter boats and headboats with federal permits are permitted to fish for red snapper from June 1 through July 19. Interested in helping out the FWC’s Fish and Wildlife Research Institute with their gulf red snapper research? Print out a catch card here and fill out the data to assist the institute in finding out the number of red snappers that are harvested and released by anglers. You can also fill out this data online here.